SPECIAL! Demo Sale Was $37463. Now $35663! 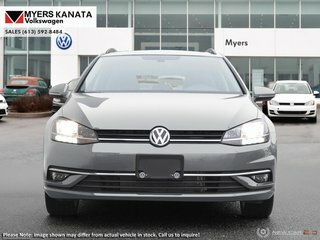 $1800 discount for a limited time! This pure white wagon has an automatic transmission and is powered by a 170HP 1.8L 4 Cylinder Engine. 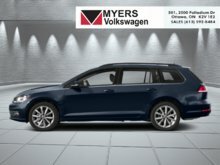 Our Golf SportWagen's trim level is Comfortline DSG 4MOTION. 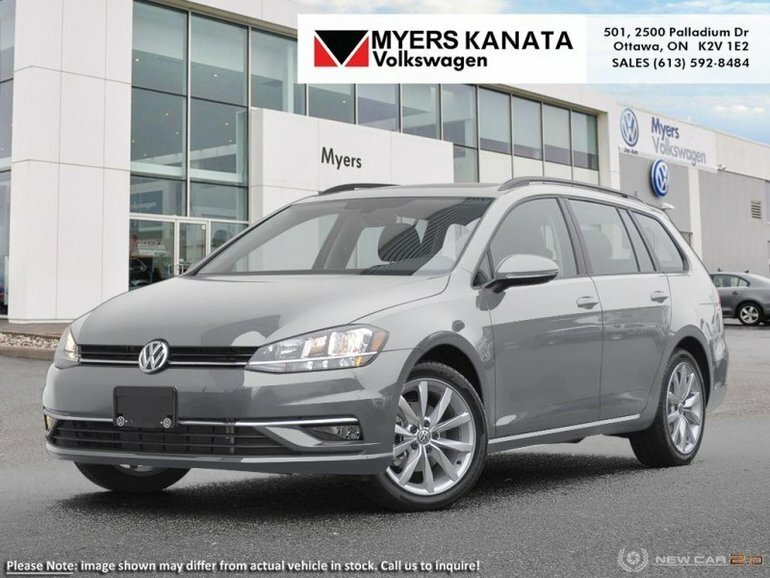 The Comfortline DSG 4MOTION version of the Sportwagen, delivers power to all wheels thanks to the innovative VW all wheel drive solution and the smart, sporty DSG gearbox. 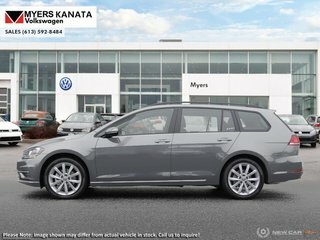 Being good on and off road isn't enough for the VW group as they have added premium options to this vehicle that make life all that easier. 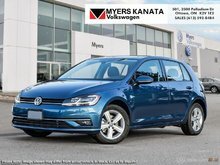 Features include aluminum wheels, a power sunroof with sunshade, fog lamps, cornering lights and heated wipers. The audio is upgraded with an 8 inch display, coupled to the 8 powerful speakers, Sirius Xm satellite radio and smart phone integration. 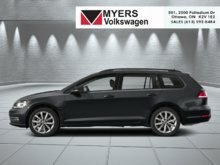 Leather now covers all seating surfaces, and the added proximity key for doors and push button start make life much easier. This vehicle has been upgraded with the following features: Driver Assistance Package. This is a demonstrator vehicle driven by a member of our staff and has just 8000 kms. 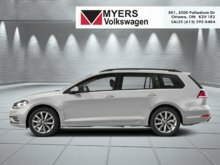 Interested in the 2018 Volkswagen GOLF SPORTWAGEN Comfortline DSG 4MOTION ?